On February 16, 2018, the Swiss Financial Market Supervisory Authority FINMA put the world on notice by being the first major economy to set out clear guidelines on initial coin offerings (ICOs). In an announcement, the Swiss regulator addressed plans to apply financial market legislation to different tokens as well as lay out how ICO organizers can get proper input from FINMA when planning or launching their initial coin offerings. The guidelines, offered as a downloadable PDF, show market participants what information is needed to help the Swiss regulator adequately address all issues presented in inquiries to the regulator, as well as how FINMA intends for current financial market legislation to be applied to ICOs. The published guidelines are intended to complement FINMA Guidance 04/2017, which in September 2017 addressed regulatory treatment of initial coin offerings. FINMA also cited an increase in the number of inquiries corresponding with a sharp increase in the quantity of planned and executed ICOs in the country as a motivating factor for the move. The release also showed how FINMA categorizes the tokens into three types — payment tokens, utility tokens and asset tokens (allowing for tokens to possibly take on aspects of more than one group) — and ascribes definitions for organizers to better understand their tokens’ potential assessment. Another major emphasis in the press release was on the guidelines’ role in displaying how FINMA will handle ICO inquiries regarding Anti-Money Laundering (AML) and securities regulations compliance. In the release, they referred market participants to the diagram on page 8 of the guidelines (as shown below), which distinguishes the regulator’s stance based on which of the three categories the tokens are put in. The application of blockchain technology has innovative potential within and far beyond the financial markets. However, blockchain-based projects conducted analogously to regulated activities cannot simply circumvent the tried and tested regulatory framework. Our balanced approach to handling ICO projects and enquiries allows legitimate innovators to navigate the regulatory landscape and so launch their projects in a way consistent with our laws protecting investors and the integrity of the financial system. 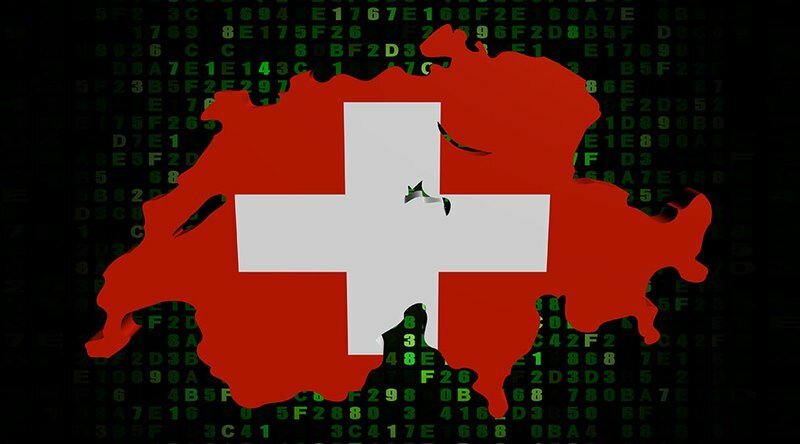 While regulations on ICOs are either ambiguously evolving or demonstrating outright hostility in other countries, FINMA has given a clear signal that it wants to provide transparency, open communication and certainty (where possible) to those launching ICO projects within the Swiss Confederation.